LOOKING FOR AN ALTERNATIVE WAY TO SHOW LOVE ON VALENTINE’S DAY? 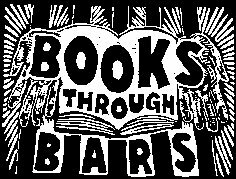 Books Through Bars, a non-profit organization located at 4722 Baltimore Ave in Philadelphia, provides reading material for incarcerated people. On Valentine’s Day, they are holding a special Pack-a-Thon from 10AM-7PM and need volunteers. …unless, of course, you want free access to back issues of Rolling Stone! Librarian Sarah Wingo lets us know that Rolling Stone‘s archive is coming to Google Play for free including, evidently, its very first issue. Can you imagine who was on its very first cover? Answer here! 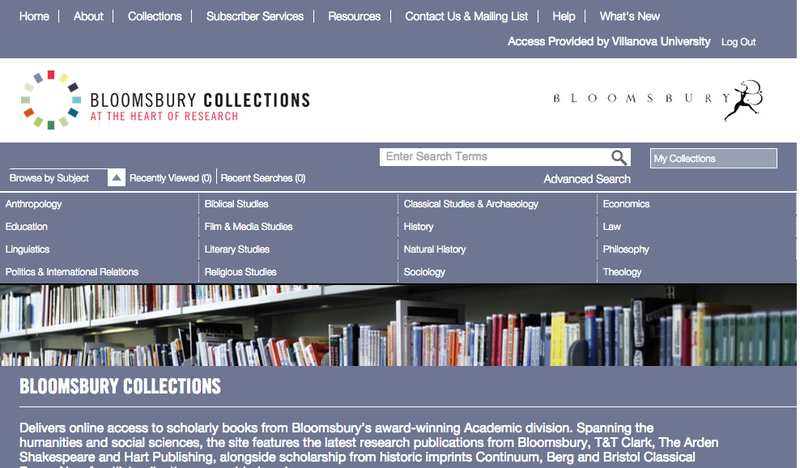 Philosophy, Theology and Humanities team coordinator and librarian Nikolaus Fogle, PhD, tells us that now until March 27, the library has a trial subscription to Bloomsbury Collections. This is a collection of e-books from Bloomsbury Publishing, which incorporates the previous Continuum, Methuen, and Berg imprints, among others. The collection is strong across a wide range of humanities and social science disciplines, including classical studies, history, literary studies, philosophy, political science and religious studies. Click here to access the collections and watch our blog for more info on this wide-ranging digital collection.